Sept Dragons | Elaine Reads . . . constantly! I know it’s been a few weeks since I have posted, but I have a good reason. My dad died on April 2nd. 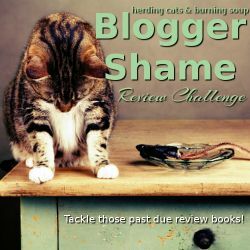 It wasn’t unexpected, but this blog was no where on the list of things I had to deal with. On that note, it feels wonderful to get back to normal, such as it is. 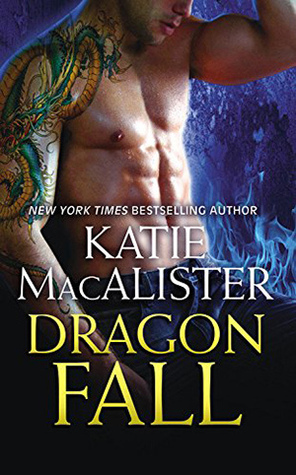 I am still reading the Sept Dragons by Katie MacAlister and loving them. I am finally to one that I had not read before which makes it even better. Aoife (EE-fuh) is human but has accidentally acquired a magic ring. Kostya, who has to be the grumpiest of all dragons is her mate, although he won’t admit it. There are Star Trek references in this one, but that is not where I am going to focus today. Aoife’s feelings are hurt because she believes Kostya is only interested in her because she owns the ring. He is defending himself and in all honestly doing a good job of it. And that’s when Aoife gets mad. That is right up there with “Don’t confuse me with facts.” and “Listen to what I mean, not what I say.” And yes, I have used both of these myself. Anyway, there are only three more books so far in this series and I think I’m going to take a break. I received two new books this week, one I purchased and one to review, and I think I will give them a try. I will definitely come back to the Sept Dragons soon. That’s a guarantee! 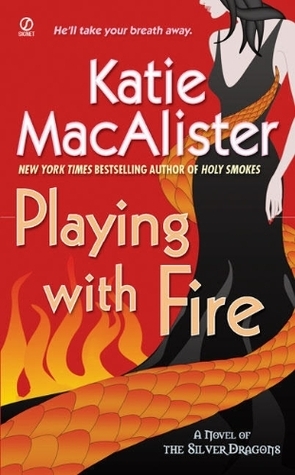 It really is a good book though and like all Katie MacAlister books, it is definitely funny. So without further ado . 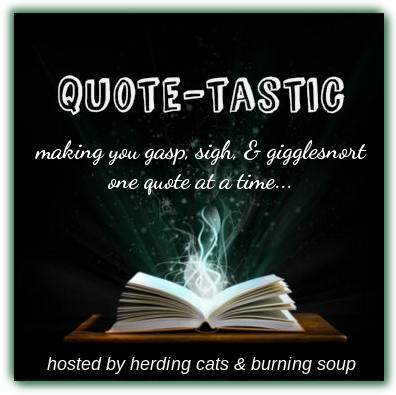 . . the quotes. And, of course, I have to include something about the demon in dog form, Jim. Several of the dragons are fighting. This is nothing new. It’s almost a constant occurrence in this book. Aisling has just told Jim to stop them. “Stop them how? You want I should pee on them or something?” Jim asked Aisling. The threat of urination had more effect than all the pleading in the world. En masse the dragons hastily got to their feet, dirty, bleeding, and furious, to a man. And so, my contribution to the Quote-tastic Monday annals. Enjoy!